Firstly, Tienda Digital have rebranded their website. 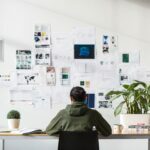 Here is an overview of why they thought a change would be good… “As experts in digital solutions we need a brand that would not only look digital but up to date with current trends and this is exactly what the new logo does. 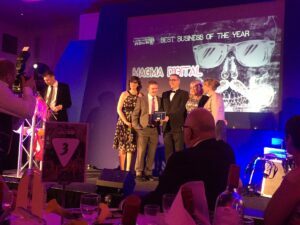 Our old one was more focused on the software side and was professional and corporate but we wanted something more creative.” Also, Well done to Tienda Digital for becoming a finalist in the Sub 36 awards! Secondly, Tom Craig and Tom Havlin from Get Staffed UK organised an event at Baluga to celebrate all there staffs hard work and to thank them for being on hand to help out at an array of events. A huge well done is in order for Tom Craig being nominated as employee of the year, and also Tom Havlin for entrepreneur of the year. Both are in the finals of the Sub 36 award! These awards allow small companies to be acknowledged by the public and boost their overall audience. 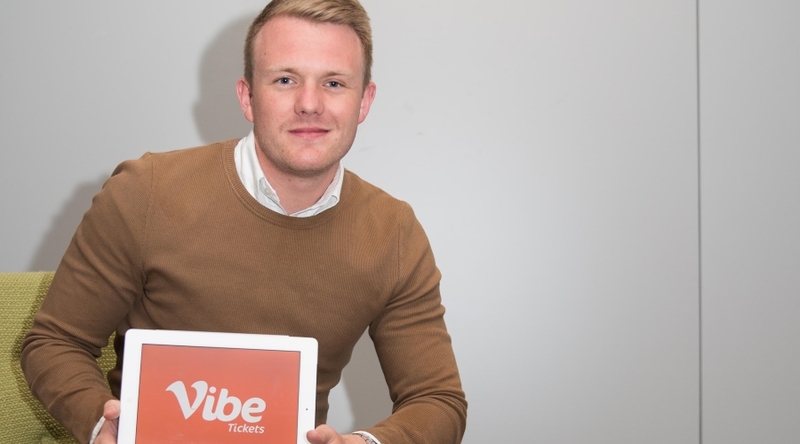 We would like to say congrats to Luke Massie from Vibe Tickets for being nominated for ‘Young Entrepreneur of the year’ at the 2017 Nat-West awards. This year the Young Entrepreneurs category contains people who are aged 30 or under, their stories should be “rich in anecdotes of seized opportunity and dynamic response to the many pitfalls that lie in wait for those who are passionate for progress.” The winning entrepreneur will be a beacon of inspiration to business people irrespective of age and industry. Finally, we are sad to see Roger Jonas leaving Downtown. 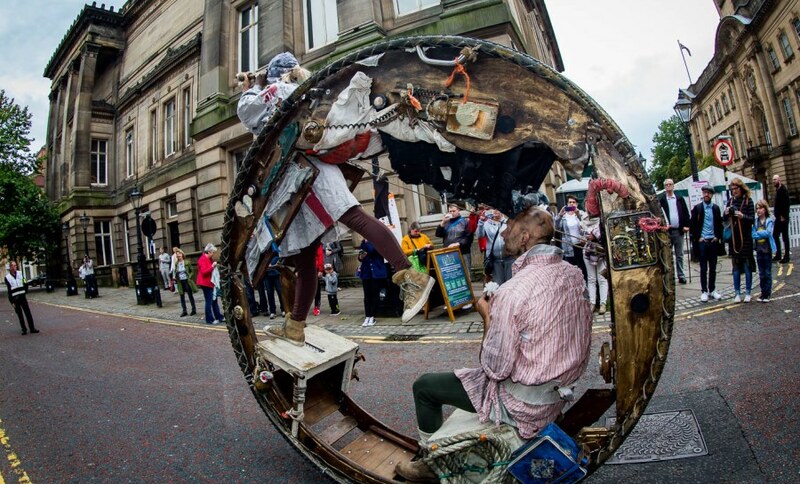 Roger joined downtown in 2008 to support the development of our ambitious events programmed throughout the North. He is passionate about working for a business that makes a difference and is recognized for that. After 9 years working with Downtown he has met many people all of which will miss him dearly. 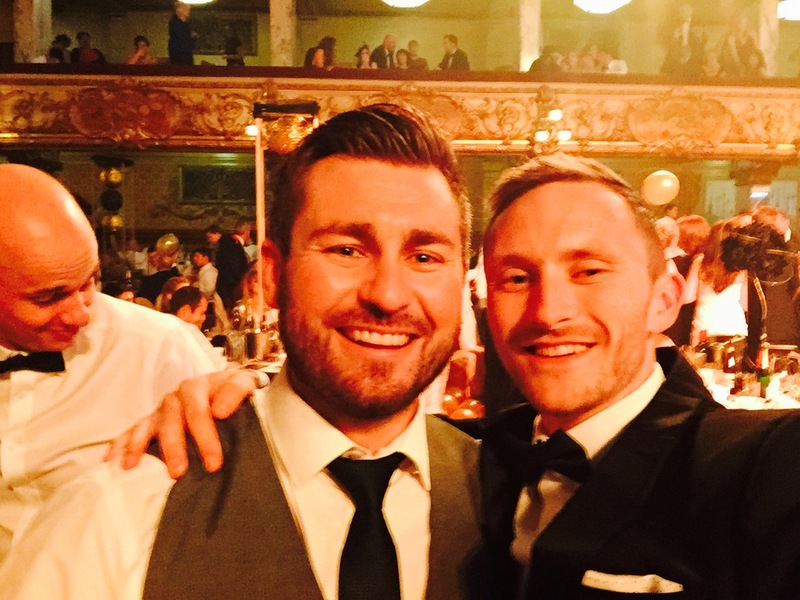 Red Rose Awards Crowns Lancashire’s Elite! March 15, 2017 By Grace Bennett Comments Off on Red Rose Awards Crowns Lancashire’s Elite! 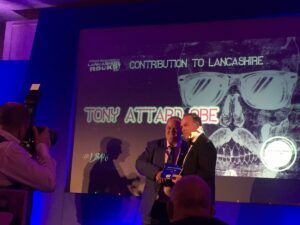 The winners at Lancashire’s biggest celebration of business have been revealed at a glittering awards evening. More than 1,100 guests attended the Red Rose Awards held at the Winter Gardens in Blackpool last week. They saw 26 awards handed out to innovative, creative and successful businesses from across the county, representing a variety of sectors. The finalists in this year’s awards generated more than £1.35bn in revenue for the county and made over £1bn in profits. 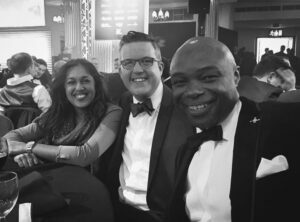 The Red Rose Awards was a sell-out event for the fourth consecutive year and guests enjoyed a lively evening of entertainment. Funds were raised on the night to support the Cash For Kids charity in Lancashire. 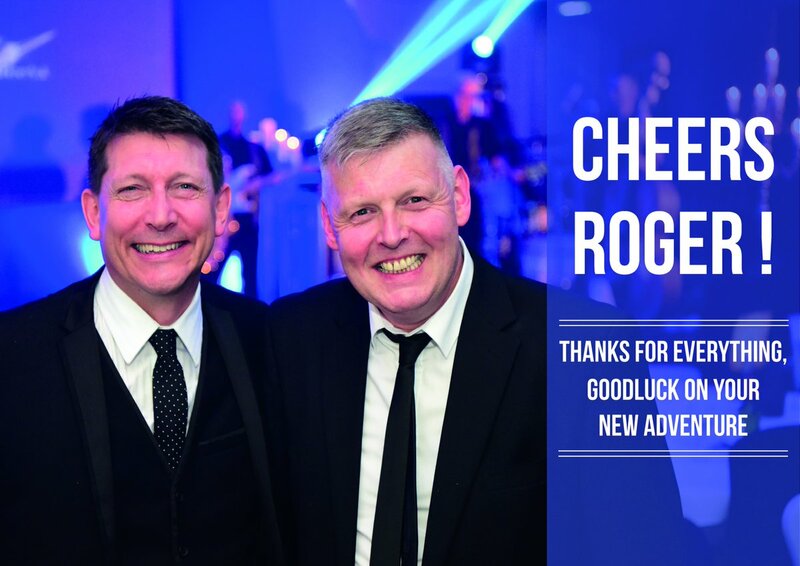 Richard Slater, publisher of Lancashire Business View magazine, which stages the awards, said: “The Red Rose Awards are about giving Lancashire business the opportunity to show how great they are and how deep the county’s commercial excellence runs. 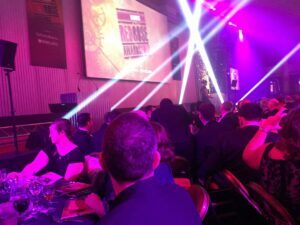 Our friends at Glovers Bar are up for multiple awards! April 21, 2016 By Admin Comments Off on Our friends at Glovers Bar are up for multiple awards! Our friends at Glovers are excited to have a number of nominations in the It Smiles Better Awards 2016! 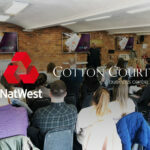 Sophie McBride – ‘Best Customer Service in a Leisure Business’? Her quirky charm, endless energy and never-ending smile Sophie is the shining star in the customer service award category. Jay Whalley – ‘Entertainer of the Year? The man defined not only by his ever-evolving musical style,but also his numerous hairstyles! He has kept at the cutting edge of his craft and always leaves the crowds wanting more. Chelsea Chard – ‘Leisure Manager of the Year’? Chelsea deserves your vote for her passion and drive in the hospitality industry, her wholehearted leadership and being one of the consistent managers in the city’s nightlife scene. 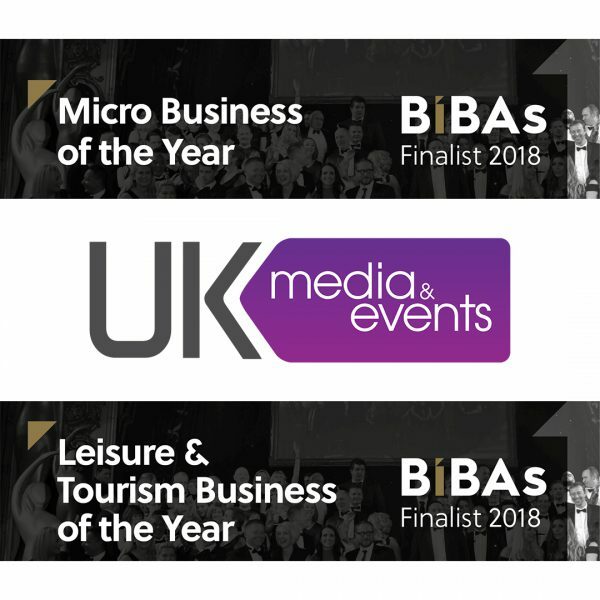 Rob Binns – ‘Outstanding Achievement in Leisure’? Twenty-one businesses from the Preston area have made the shortlist of a countywide business awards. 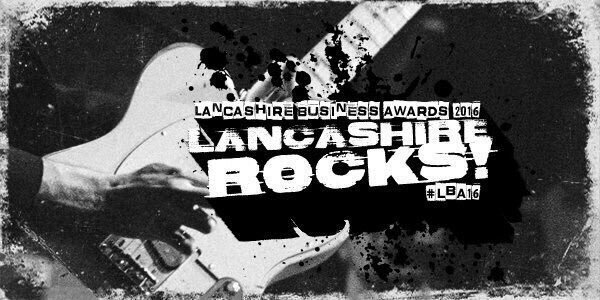 The Red Rose Awards, organised by Lancashire Business Views, celebrate the best of what the county’s businesses have to offer. And Preston is not short of entrants who want to show they are the best in the business. Three creative firms are on the list for the Creative Business Award with every1, Soap Media and Wash Design all shortlisted. BAKO North Western are up for Customer Service Award and Service Care Solutions make the list for Employer of the Year, Medium Business Award and Growing Business Award. Family Business Award sees Lovania Nurses make the shortlist, they are also nominated for the Medium Business Awards. Community Life Choices are shortlisted for the Health and Care Business Award. Two legal firms represent the city with Harrison Drury and Napthens Solicitors up for Legal Business Award. GB Energy Supply are shortlisted for New Business Award and in the Property Business Award category Anderton Gables and Lantei Compliance Services both make the list. Two agricultural firms are competing for the Rural Diversification Award, Farm Creative and SRH Agribusiness are on the list. Skills provider Award sees Myerscough College and ROI Solutions at Preston’s College both nominated. For the Small Business Award Edison Pope are shortlisted and finally in the Tourism and Leisure Business Award there’s a nomination for Bartle Hall Country Hotel and Restaurant. 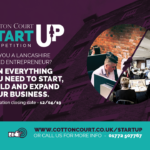 Preston firms shortlisted now face an interview and presentation stagee during two days of judging at the Red Rose Suite at Blackburn Rovers. Winners are revealed at a ceremony at Blackpool’s Winter Gardens on Sunday 20 March. 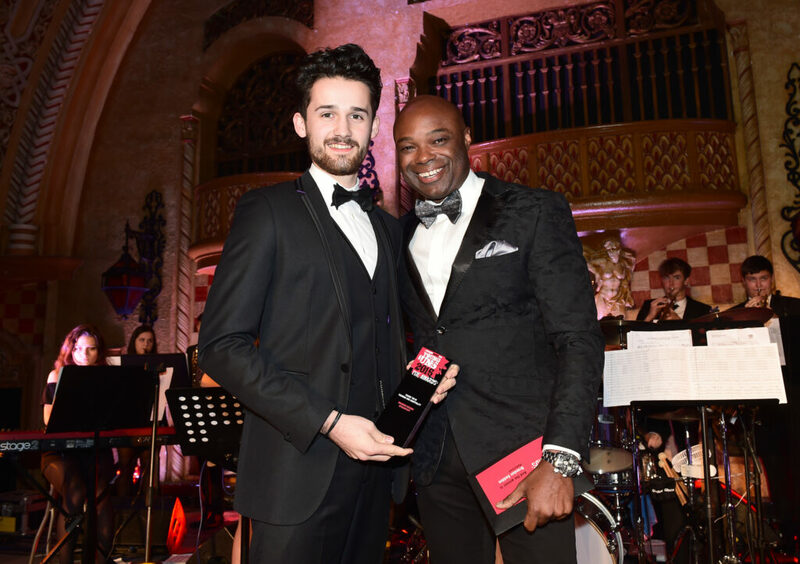 Winners at the annual Be Inspired Business Awards (BIBAs) were revealed in a ceremony at Blackpool Tower. Around 1,000 delegates attended the event hosted by actress Stephanie Beacham. Winner: Ian Hall, chairman, James Hall and Co.